San Bruno Dog Obedience School (SBDOS), founded by Mal Lightfoot, has been offering classes in all levels of obedience training to the community for over 45 years. 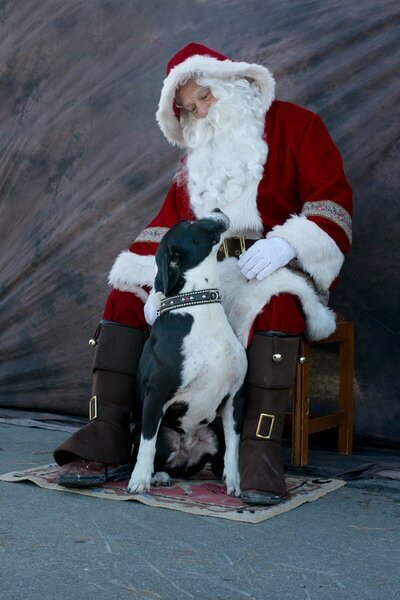 Mal believed that, for dogs, "untrained is unloved". 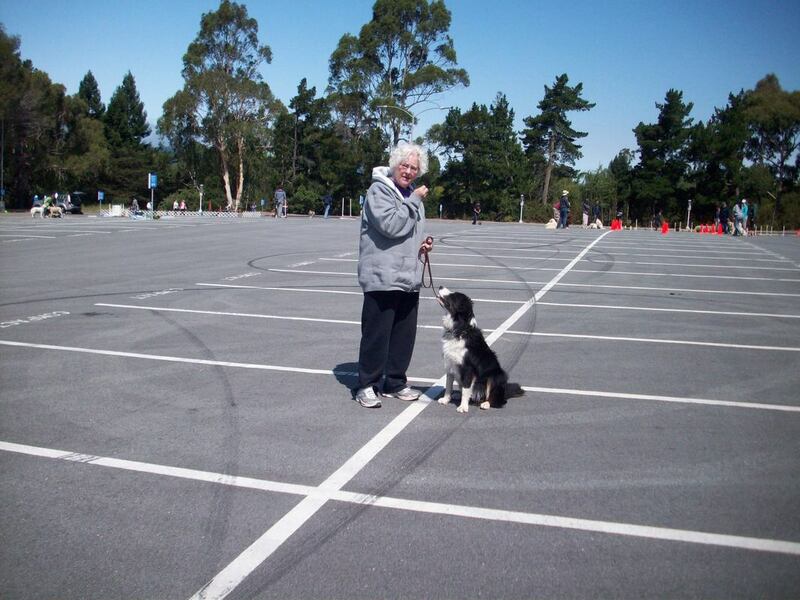 The trainers at San Bruno Dog Obedience School have more than 40 years of experience training pet, competition and therapy dogs, and love what they do! 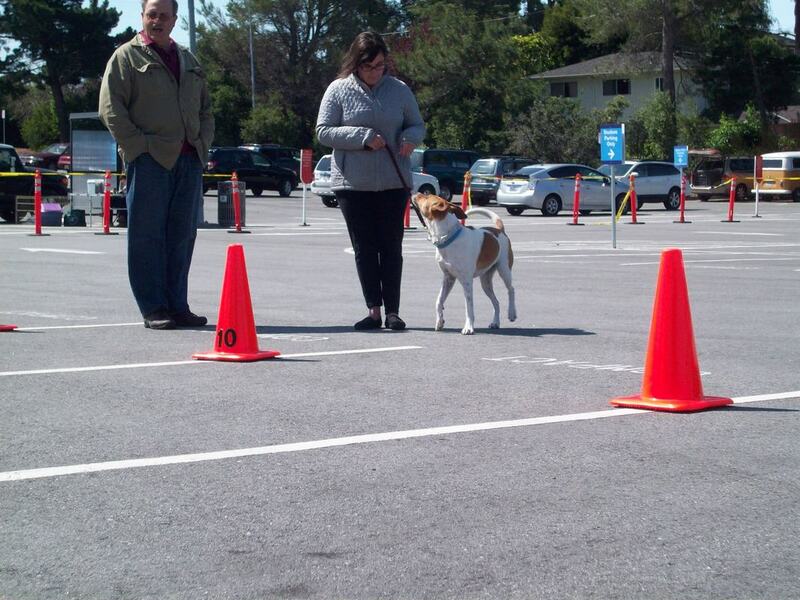 Families from all over the Bay Area have brought generations of their family dogs to SBDOS. Our commitment is to help people achieve a rewarding relationship with their dog and develop a well-mannered companion, whether it be a first-time family pet or an obedience champion. We want to help you strengthen your partnership.